I believe this is my 8th year (!!!) of making Christmas cards and if these years have taught me anything, it’s that preparation and experimentation are key for ensuring everything will come to fruition. I’m glad I started prepping for these cards early on as there were quite a few missteps along the way. After last years work, I wanted to go back to something more simple. For some reason I thought linocut printed cards would be an easy idea, I could just roll out as many as I wanted once the lino block was carved. Getting to that final day of printing would turn out to be another matter. 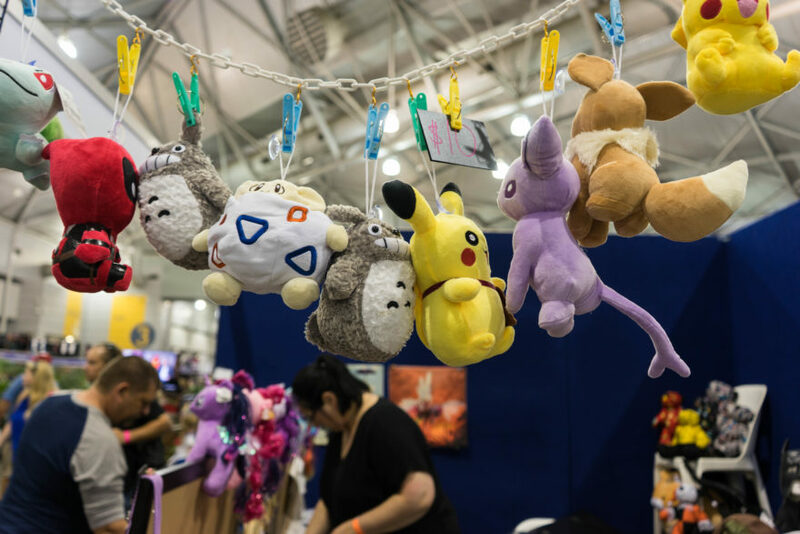 PAX was once again here in Australia and of course we were there to try out all the new and upcoming games being showcased. I got a chance to play the Kingdom Hearts 3 demo as well as see footage for the Spyro Trilogy games being released in a few weeks (line was too long to play myself). It was exciting to see gameplay of Gris, a beautifully illustrated experience which I discovered from people at work. We also spent a lot of time trying out the indie titles in PAX Rising, impressed by the high quality of games on show. Having a quick look back at previous PAX Aus posts, I’ve realised how much the event has evolved since the first time we went back in 2014. While there are still big 3 – Nintendo, Playstation and Xbox – as well as computer hardware stalls and indie showcase, the culture of streaming has definitely seeped into the mix. The Twitch booth has always been present however the inclusion of the large PUBG play area, a Fortnite dance floor and multiple locations throughout the expo hall for live streamers was quite noticeable. I was also aware that a lot of my favourite Australian streamers were also attending and promoting sponsors over the weekend. It just goes to show how much streaming has become a part of game consumption. Below is a selection of photos I took during our time wondering around the convention centre. We’re finally at the last Eurotrip destination! 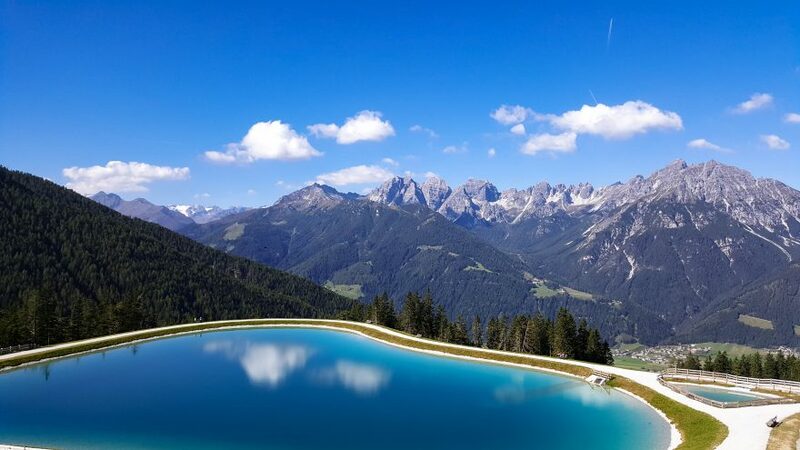 Our final stop in Austria was Innsbruck, neatly residing within a valley between two large mountain ranges. After nearly a month of traveling, we took a more relaxed approach to the few remaining days we had left, turning down the notch on what we wanted to see and just spent time strolling the city or resting at the hotel. We were fortunate enough to have beautiful clear skies throughout our entire stay as well, making it a nice end to our long trip. I’m not the type of person to make a big occasion out of my birthday. It’s usually just another work day with some cake and a couple of gifts thrown in there but I prefer to keep the event quite low-key. For some time I’d been thinking about taking a little trip away after hearing about other people’s weekend getaways and I began look into places I might like to visit. In my head I thought that I needed a reason or something special to take this trip, maybe I should wait until next year and go away for my 30th. I was telling someone about this and they said ‘why not do it for your birthday this year?’. They were right, there was no reason to wait and I could treat myself to this. I decided we would stay in Montville for a few days, hidden away in the hilly slopes of the Sunshine Coast hinterland. 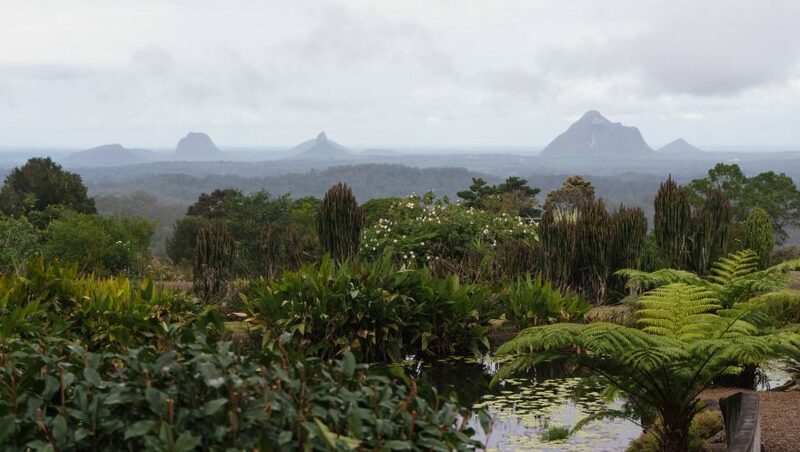 Though our time away was short, we managed to visit the Maleny Botanic Gardens and the aviaries of Bird World, walk along one of the trails of Kondalilla National Park and see the falls as well as eat at variety of local restaurants like Secrets on the Lake and King Ludwig’s German Restaurant. I loved being up in the hills and surrounded by beautiful views, it was the perfect little escape for myself and I’m glad I got to spend some time away. Below are a selection of photos from the short getaway in Montville :). Of all the places we planned to visit during our Eurotrip, I think I was most excited about seeing Salzburg. 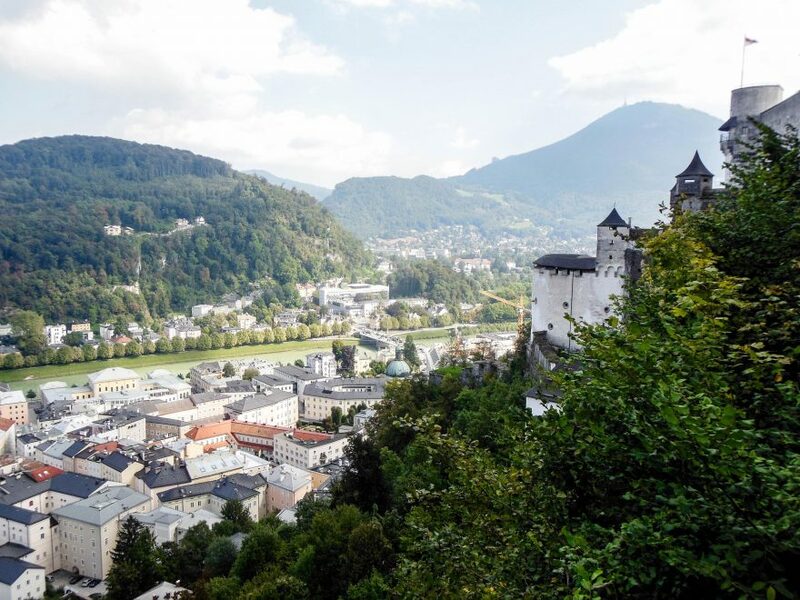 I won’t lie, most of my preconceived ideas of the city were based solely off my love for the Sound of Music movie and I couldn’t wait to discover what it was really like. Delightfully, it completely lived up to my expectations of being a beautiful and charming town nestled in between the encompassing mountains. The only downside was the development of cold that crept up on me during the train ride but it was a minor nuisance that I could tolerate in such a lovely city. We were up early, waiting for our bus to arrive on the main street of Mestre. We had a long bus ride from Venice to the Italian Austrian border, where we would switch and take a train the rest of the way into Vienna. A full day of travel logistics that I’ve never done before made me incredibly anxious as one mis-step could de-rail the entire trip. I was pleasantly relieved when the bus arrived and we promptly loaded our luggage in an orderly fashion before we were on our way. 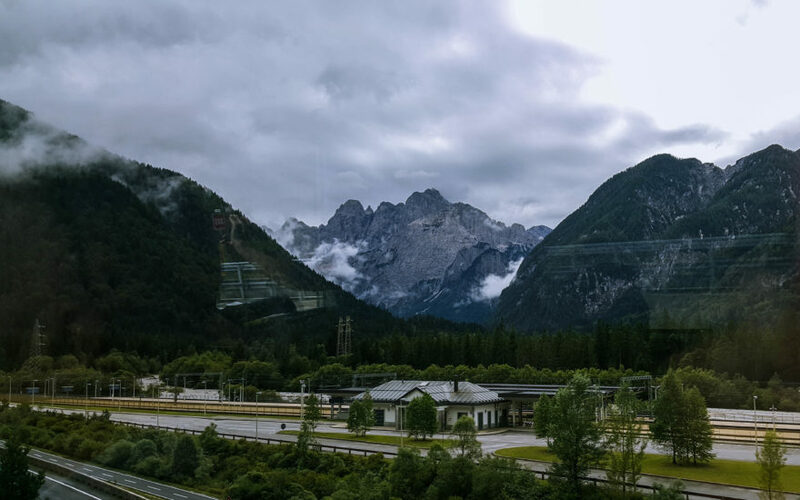 The difference between the service of the driver with his friendly and helpful nature compared to those I’d dealt with in Italy instantly struck me and would become a recurring theme throughout our time in Austria. 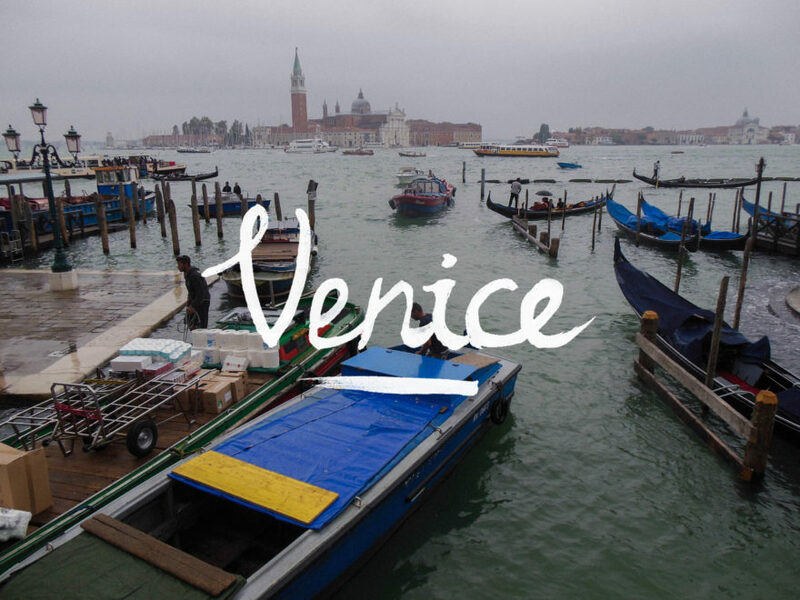 After nearly 2 weeks of bustling around Italy, we would finally reach our last destination – the quintessential tourist stop of Venice. Our time actually spent in the city would end up being cut short as we experienced the only rainfall of the entire trip during our two day stay there. That said, we still made the most of our time and got to see some of the interesting parts of the city. 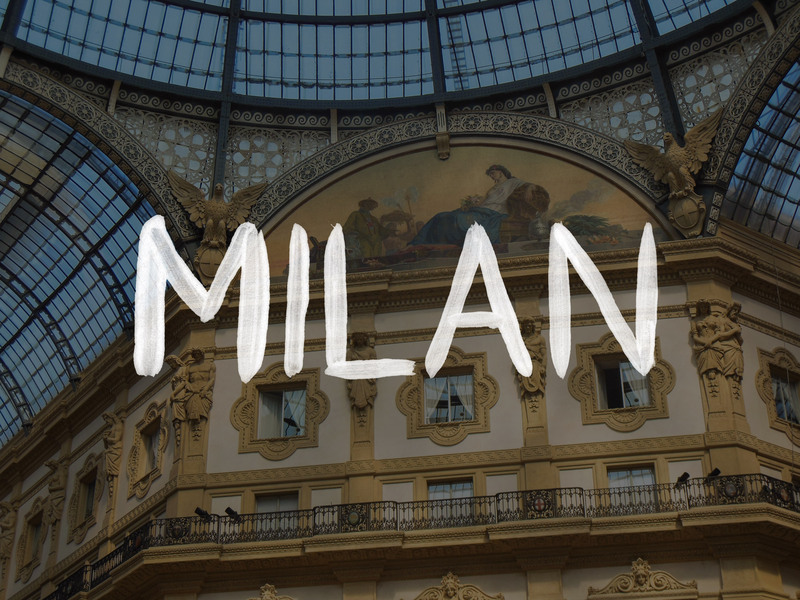 When I was planning out our trip in Italy, I had no intentions of visiting Milan. However, after the discovery of a certain video game that features architecture based off the Milan Duomo, my interest was piqued and I conducted some more research on the area. I decided to re-route our journey for a quick stopover with only one full day to explore. It ended up being one of our favourite places from the Italian leg of the trip despite our short stay. Along with the usual bustle of December, I once again gave myself the task of making my own Christmas cards. This year’s design would turn up the complexity from previous years with a Christmas scene painted with watercolour and some gold leaf highlights since I had so much left over from last year.